Charlie is one such movie that proffers refreshing experience even if u watch the movie 100 times. 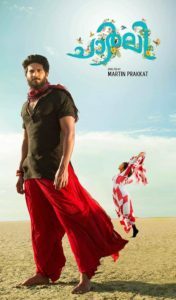 Dulquer did a splendid job as an elusive hero in the movie.You may or may not loathe Dulquer but you will never loathe Charlie. Charlie is one such person who loves to find happiness in another person’s happiness. 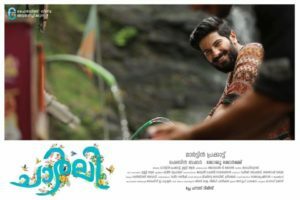 There is a dialogue said by dulquer which evince the statement “Mattu ullavarude jeevithathil apradhishatham aayi idichu keriyattu surprise kodukumpum avarude kannil ulla prakasham undalo,athile resathilum thrill lum aa nammal jeevichu povenne” . Happiness is made by the people who encircles you and the environment to which you belong too.Charlie will help you to think about the side of your life and the important decisions which have been made by oneself.